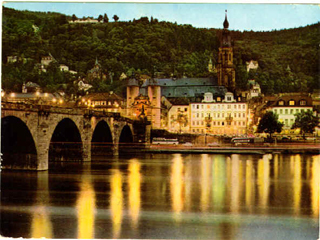 Heidelberg, home of Germany's most famous university, lies on the banks of the River Neckar. 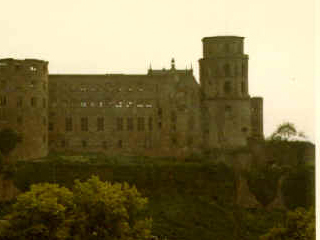 The fairy-tale appearance of the city can be attributed to the picturesque ruins of thirteenth-century Heidelberg Castle that sits in the midst of the forest, overlooking the town. 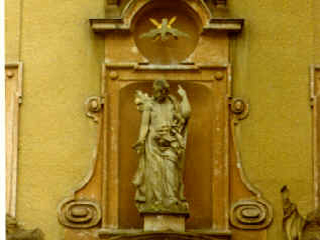 Heidelberg and its beautiful landscape has been the muse for countless poets, writers and painters over the centuries. 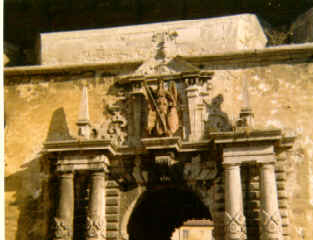 It was the inspiration for the foundation of Germany's Romantic Movement. 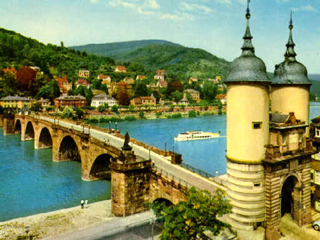 The Alte BrÃ¼cke (Old Bridge) traverses the River Neckar and provides spectacular views of the castle ruins, the Altstadt (Old Town) and the Heilig-Geist-Kirche (Holy Ghost Church). 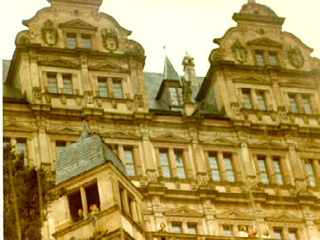 We also have full travel guides for Cologne, Frankfurt, Munich, Stuttgart, Mainz, Hamburg, Berlin, Leipzig and DÃ¼sseldorf.